Alex O'Byrne recently launched the new Negative Underwear website, which took an astonishing 100 orders on the first day alone, followed by 7000 unique visits in just 5 days. 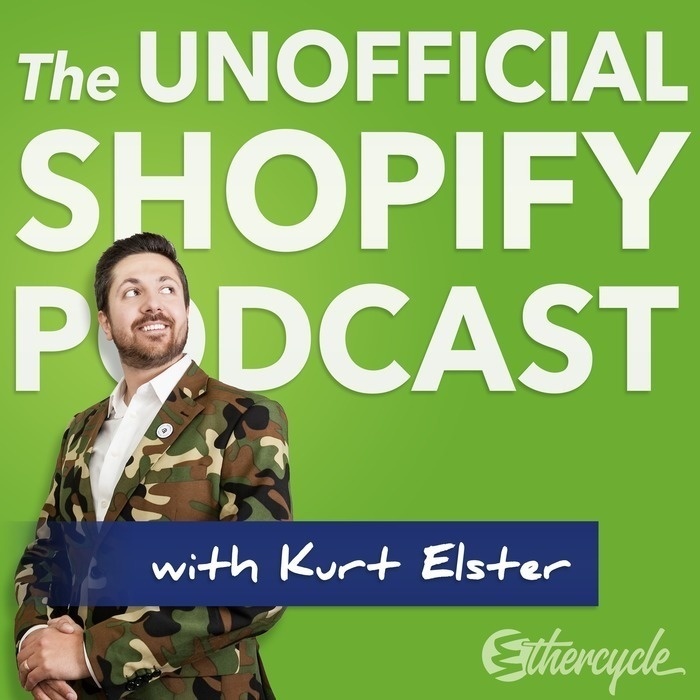 A fantastic achievement that any ecommerce entrepreneur would be thrilled with. Alex pulls back the curtain and discusses the strategies necessary to achieve those results... and they're surprisingly grassroots. 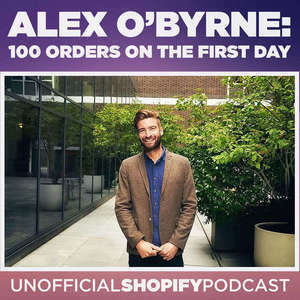 Alex O'Byrne is a Shopify Expert and co-founder of the UK's top-rated e-commerce agency WeMakeWebsites. He speaks regularly on the topic of marketing and e-commerce for design-led retailers and organizations such as the London College of Fashion and Startup Weekend. His agency, WeMakeWebsites builds beautiful and effective online stores for creative retail companies.